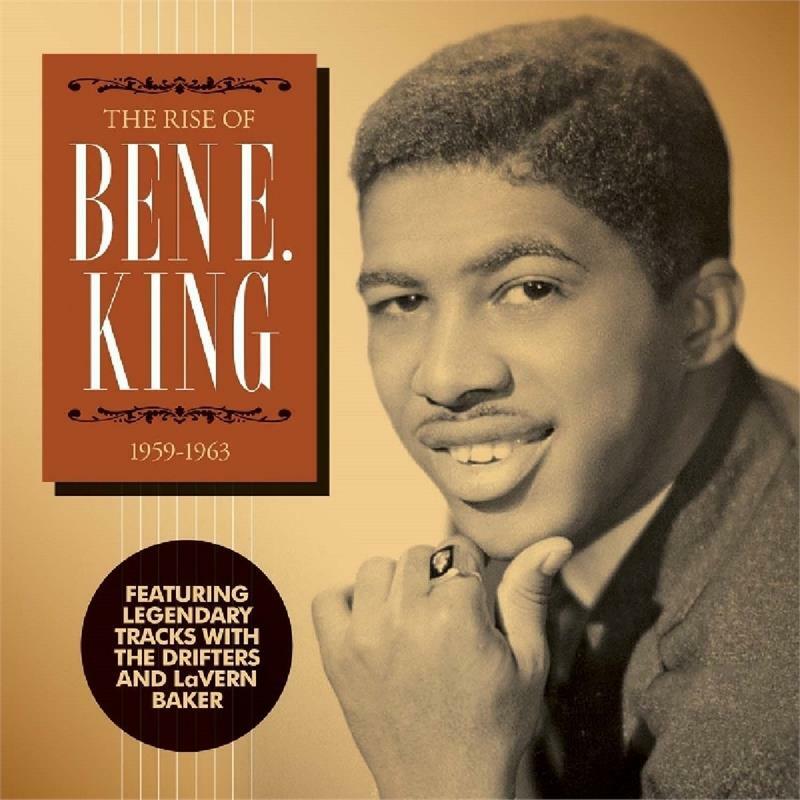 A set that does a great job of opening up the early years of this wonderful soul singer – a collection that not only features Ben E King's initial solo classics, but also his incredible lead work with The Drifters – plus a pair of rare duets with Atlantic Records' R&B powerhouse Lavern Baker! King in The Drifters is wonderful – a different voice than previous star Clyde McPhatter, and one who really humanized the group – even when they were hitting a newer groove for the 60s soul generation – and Ben continued that mature, sophisticated style in his own music too – tracks that are able to sound heartbreaking, but completely in charge of their emotions too. King's maybe least familiar on the two duets with Baker – "A Help Each Other Romance" and "How Often" – but those cuts are also a great demonstration of his range as well. Other titles include "Dance With Me", "I Count The Tears", "Oh My Love", "Amor", "Young Boy Blues", "First Taste Of Love", "Brace Yourself", "Too Bad", "Don't Drive Me Away", "Walking In The Footsteps Of A Fool", "Tell Daddy", and "I'm Standing By".